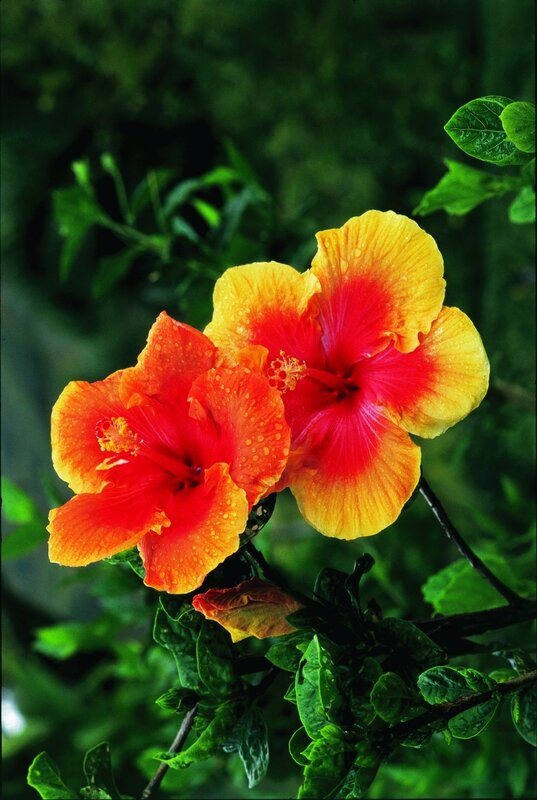 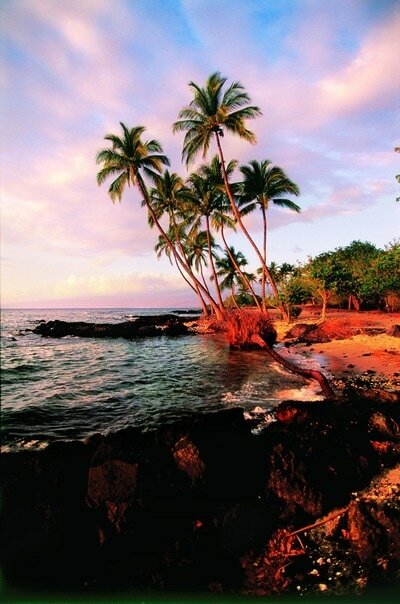 Want to see more of Hawaii? 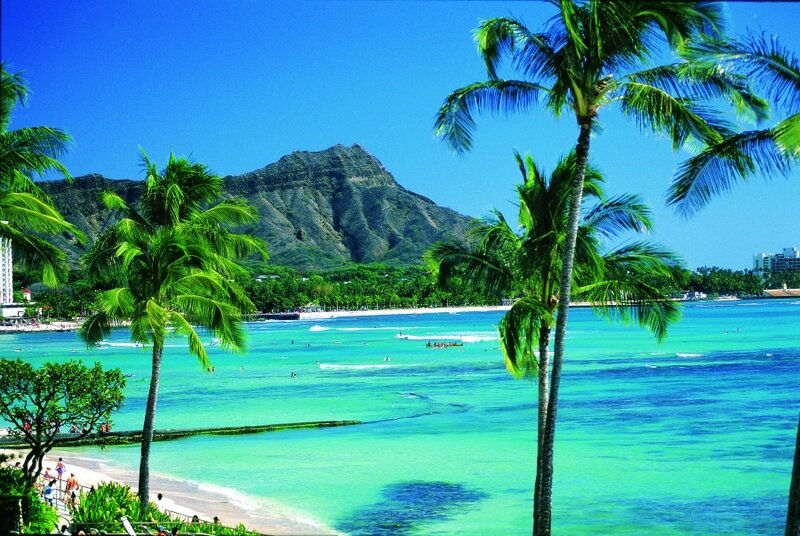 7 Day 4 Island Cruise departs Honolulu every Saturday! 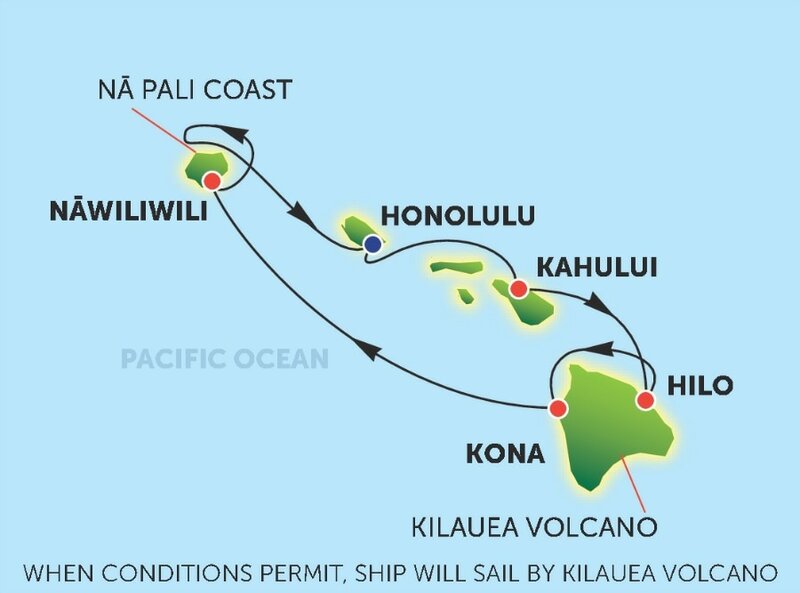 With this unique 7 day NCL Hawaii cruise itinerary, you get overnights in both Maui and Kauai as well as visits to Oahu and the Big Island of Hawaii. You'll be on island time as you discover cascading waterfalls, active volcanos, black, green and white sand beaches, historic sites and unspoiled nature. 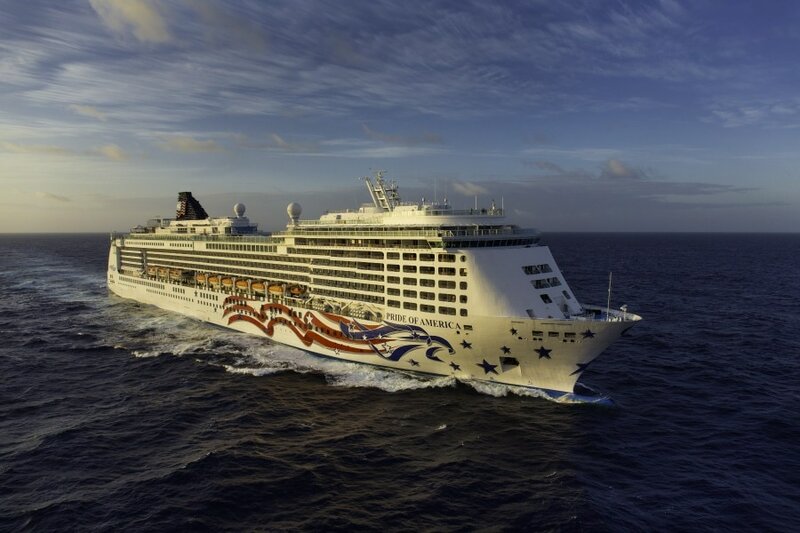 Enjoy a relaxed, resort style cruise vacation on the Pride of America. Add confirmed air, pre and post cruise nights, car rentals in ports of call.